Couples who are getting married often have a few single friends, and of course you want them to be at your wedding, but inviting them along can cause you a few dilemmas. 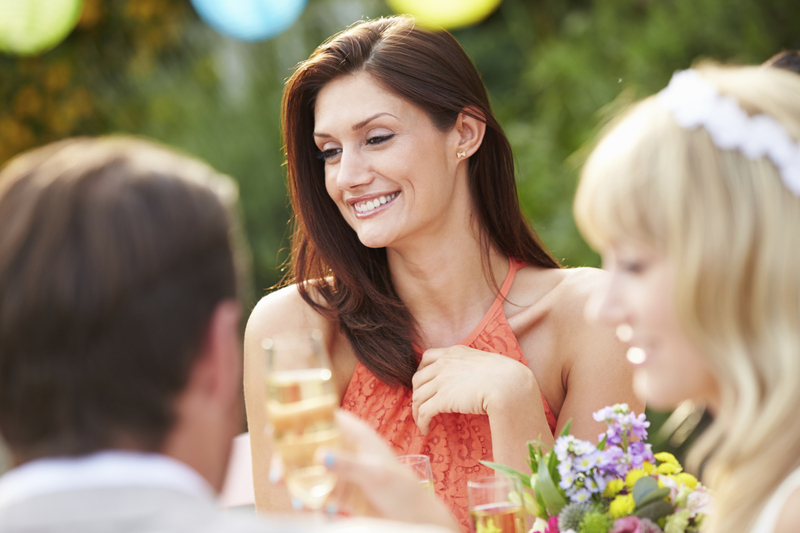 Do you need to include a plus one if you’re inviting single guests to a wedding? Find out here! You might be surprised how many single guests will add an extra person to their RSVP when you haven’t actually mentioned anywhere that they can bring a date. If you really can’t accommodate additional guests, you will have to deal with this issue as soon as possible. Inform your family and bridal party that extra guests can’t be accommodated so they know if anyone asks them. Call up the guest and apologise for not being clear enough, even if you think you were. Explain that you have to stick to the set number of guests as the venue has a limited capacity. Perhaps offer to call them back if some guests reply that they can’t make it. If you have quite a few single guests coming to the wedding, it’s fine not to invite dates at all. You never know, some of your single friends might get together! Putting a single girlfriend on a table of couples is not very nice, so ensure that a few singles are seated together for dinner to reduce the pressure. 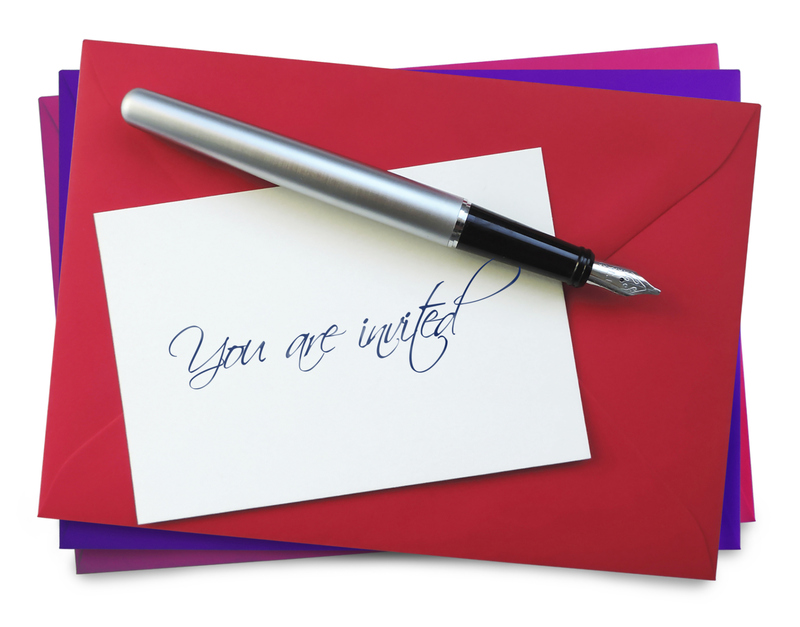 If you write ‘plus one’ on your invitation, you are in actual fact allowing single guests to bring absolutely anybody they like. Instead of a date they could bring a friend or a relative. In the worst case scenario they could bring someone that you have intentionally excluded from your guest list! Call them in advance so you can put a name on the wedding invitation if you want to have more control over who your guest invites. Should you allow single guests to bring a date? Weddings are romantic occasions with the accent on love, couples and dancing, so it seems only fair to let your guests bring a significant other, even if you don’t know them all that well. Many brides feel that it is common courtesy to allow their single fiends to bring a date to the wedding so that they don’t feel left out or awkward, especially if the guest list mainly consists of couples. There are some downside of inviting plus ones however. Your reception may have a strict limit on the number of guests you can invite, and allowing single friends to bring a date may mean you have to exclude someone else from the guest list. If you have a limited budget, as many brides do, you may not be able to accommodate additional guests. You may find yourself in the unfortunate situation of not being able to invite people you’d love to be there because you can’t afford to have them bring a date. Have a strict rule and be consistent. Perhaps you could decide only to invite single guests’ significant others if they are engaged, or if they have been together for over a year. This way you are at least more likely to know the people who will be present at your wedding. If you have a rule of this nature, be consistent and apply it to all your single guests. Look at your single guests on an individual basis. Look at the circumstances of each guest and decide whether it is appropriate to allow them to bring a date. If they don’t know anyone else who is going to be at the wedding, it’s only fair to allow them to bring a date. If they will be part of a large group of work colleagues for example, it would be absolutely fine for them to come on their own.